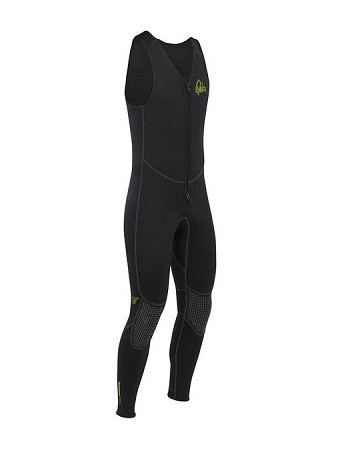 We stock a range of neoprene clothing from longjohn wetsuits to neoprene shorts and pants. 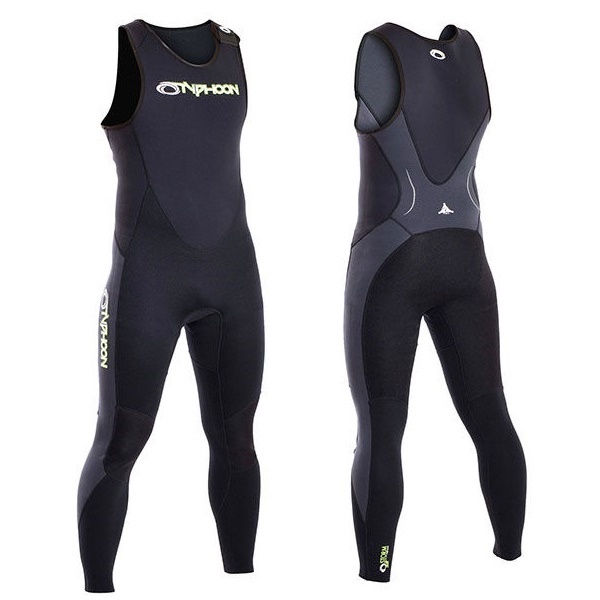 These are great for a variety of watersports as well as canoeing and kayaking. neoprene. With easy shoulder entry and a velcro lock, doning the Storm Longjohn is quick and easy. Tuftex reinforcements on the knees and seat allow extra comfort & added protection in the high wear areas. 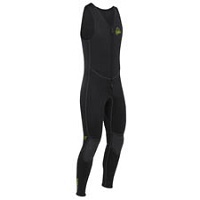 reinforced knees flatlocked seams and a stretch back panel for greater freedom of movement. reinforcements on the back, hips and knees. Made with flatlock seams for extra durability and comfort. Thicker / tougher material on back, hips and knee. 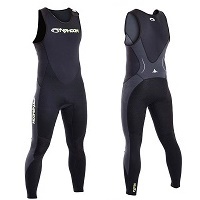 knees and seat which are durable and comfortable and will keep you warm in colder conditions. 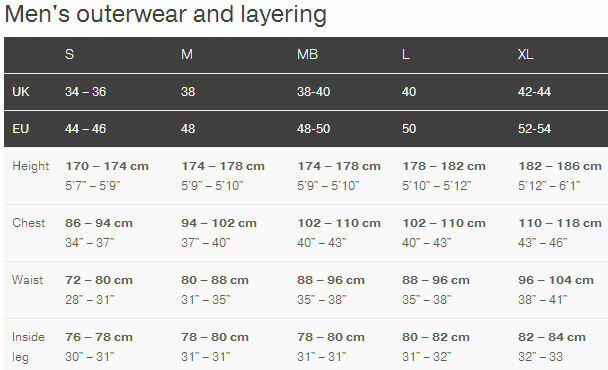 Mixture of 1.5 and 2.5mm neoprene. Thicker / tougher material on back, hips and knees. Flatlocked seams. Stretch binding around edges. 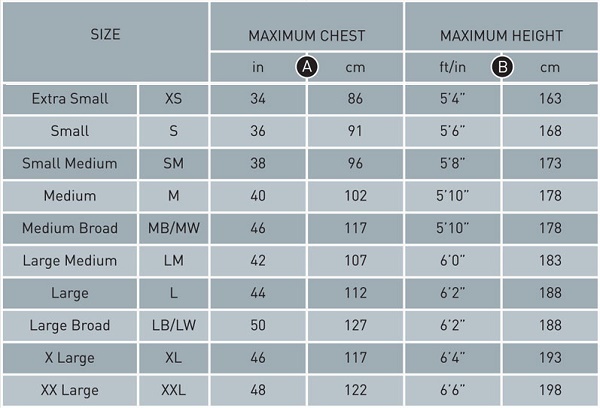 2.5mm Neoprene, with carefully placed flatlock stitching to ensure maximum comfort. The Peak Neoskin Shorts are designed with a high back cut for seated use and have a grippy design to the rear to help when sat.